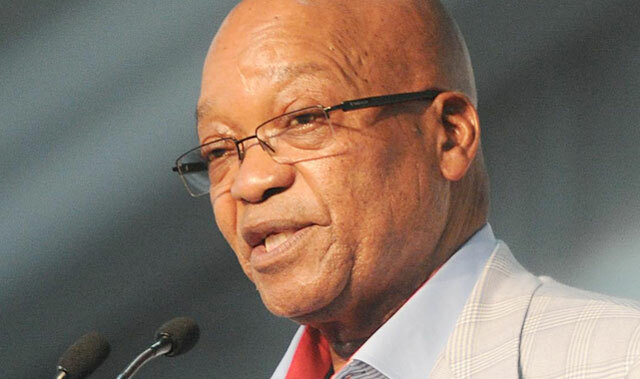 Gupta-owned company Oakbay Investments made contact with President Jacob Zuma and cabinet ministers to express its “deep disappointment” at banks closing its accounts, it was revealed in a leaked letter to staff on Friday. TimesLive leaked the letter on Friday, moments after the shock announcement by the Gupta family and Zuma’s son Duduzane that they had resigned with immediate effect from all positions at Oakbay. Oakbay’s auditor, KPMG, their banks First National Bank and Absa, and their sponsor Sasfin Capital all cut ties with the Guptas in March. “An update regarding the company’s banking relationships will be provided shortly,” Oakbay Resources and Energy said in a statement on Friday. Oakbay Investments CEO Nazeem Howa told staff in the letter that the closure of its bank accounts “made it virtually impossible to continue to do business in South Africa”. “Without bank accounts we may find ourselves in a position where we are unable to pay you‚ our valued employees,” he said. “We are doing everything in our power to ensure this does not happen. He said that the company was “confident that through the family’s decision to distance themselves from the business, banking relationships will soon be restored‚ salaries will be paid and business will continue as normal”. Howa said Oakbay has been in contact with Zuma, labour minister Mildred Oliphant, finance minister Pravin Gordhan and mines minister Mosebenzi Zwane to “express deep disappointment over the decisions of our banking partners and to make it very clear that livelihoods are at risk if we are unable to restore these important banking relationships”. On Wednesday, Howa demanded that FNB CEO Jacques Celliers explain why his bank dumped the company. Howa said Oakbay received no reason justifying FNB’s actions, adding that it is already in the process of moving accounts to a “more enlightened institution”. The decision by the Guptas and Zuma to resign with immediate effect “follows a sustained political attack on the company, and the concern that the jobs and livelihoods of nearly one thousand employees would be at immediate risk as a result of the outgoing director’s association with the company”, Oakbay Resources and Energy said in a statement on Friday. “By stepping down from all executive and nonexecutive positions and any involvement in the business, we hope to save the livelihoods of tens of thousands of people in our great rainbow nation,” the Guptas said. Zuma’s son Duduzane also said he resigned “to preserve the jobs of Oakbay’s thousands of employees and to de-politicise my participation in business”.